Searching for drought assistance or support for your farm business? 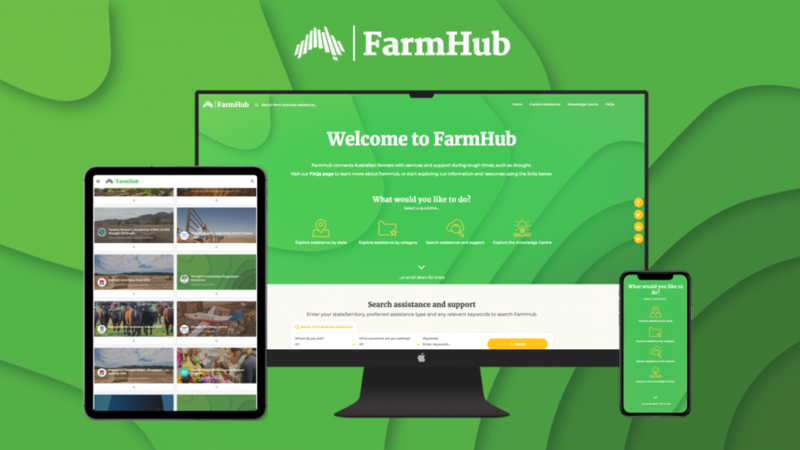 Your options are now in one easy-to-access place with the launch of FarmHub. Developed by the National Farmers’ Federation (NFF) and funded by the Commonwealth Government, FarmHub is a one-stop shop for details on assistance with fodder, water, transport, everyday-living expenses, health and more. It’s a great destination for farmers seeking drought assistance and support. 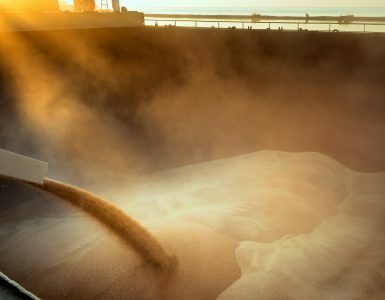 “Farmers managing drought are already under pressure – feeding livestock, replenishing water sources and making important farm management decisions,” NFF President Fiona Simson said. 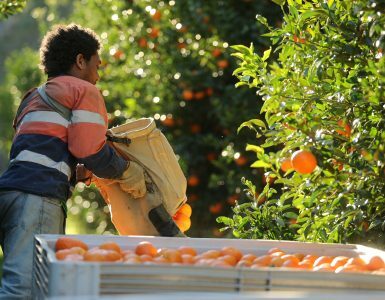 FarmHub brings together assistance measures from government and private sector sources. 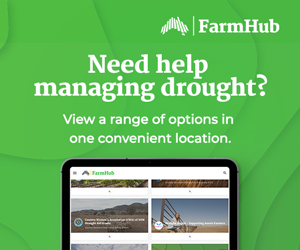 FarmHub collates hundreds of sources of reputable drought and general farming support and assistance initiatives in one easy-to navigate website. The tool was designed primarily for farmers but is also highly useful to those providing professional services to farmers such as rural financial counsellors, accountants, solicitors and health professionals. 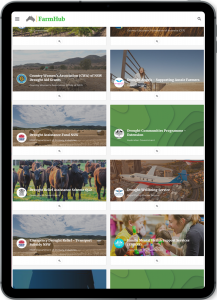 Minister for Agriculture and Water Resources David Littleproud said FarmHub would save time by bringing together the services of the Commonwealth, states, councils and charities. 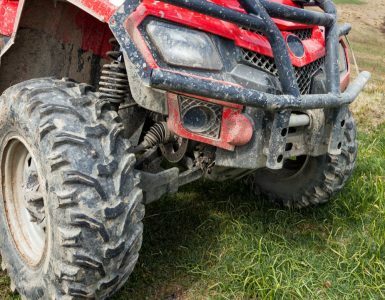 “It will show what fodder, water, transport and living expense assistance is available at an individual farm, as well as mental and physical health services,” Minister Littleproud said. Farmers can use FarmHub on the go with their mobile device. Ms Simson said the ‘Knowledge Centre’ within Farm Hub provided essential information across a variety of drought related topics. FarmHub does not require you to enter personal details or create an account. Simply visit farmhub.org.au to search assistance. 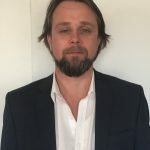 Farm Hub is a part of a suite of Australian Government drought support measures announced at the Prime Minister’s National Drought Summit last October.